Browse our stylish range of kitchen, cooking and dining products. 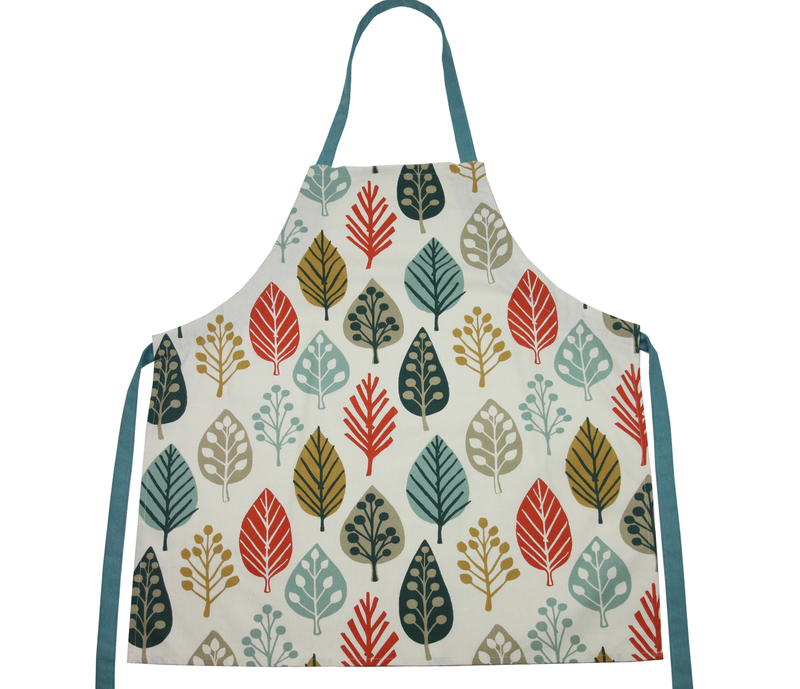 These practical designer accessories suit every home and come in a range of funky colours, patterns and linen-blend fabrics, available as single items or gift sets. Kitchen linens suitable for washing, cooking, cleaning and table decoration. 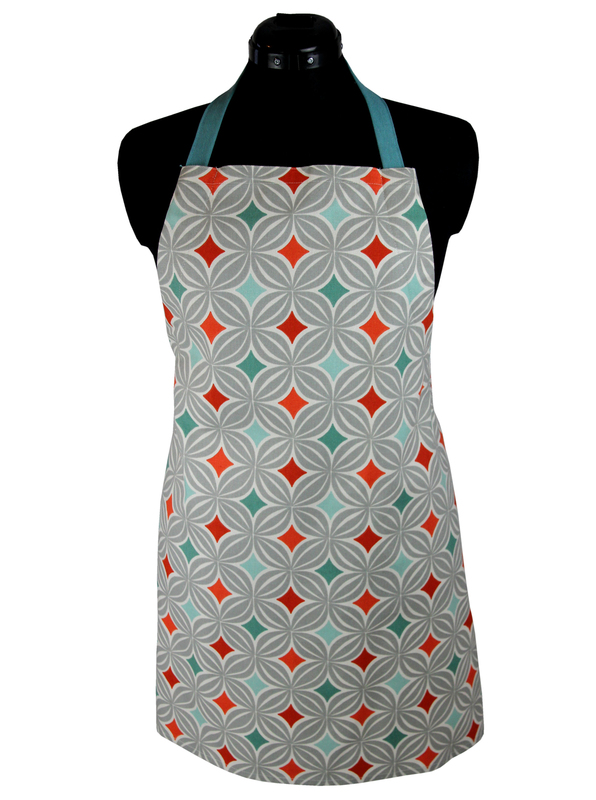 Available as single items or in pattern and colour-matching sets. Funky, adjustable, unisex protective clothing designed to fit both adults and children. Useful for cooking, serving food and messy hobby activities! Linen-blend serviettes sold in stylish sets. These large, square napkins are also machine-washable. Thermal insulated, padded cosies with an inner lining to keep your drinks hot and hands safe while carrying a teapot. Single oven mitts with an insulated inner for cooking, serving and oven safety. Comes with a useful tag handle to allow you to hang it up. Machine-washable placemat linens, suitable for everyday dining or special occasions such as wedding parties, birthdays and Christmas. 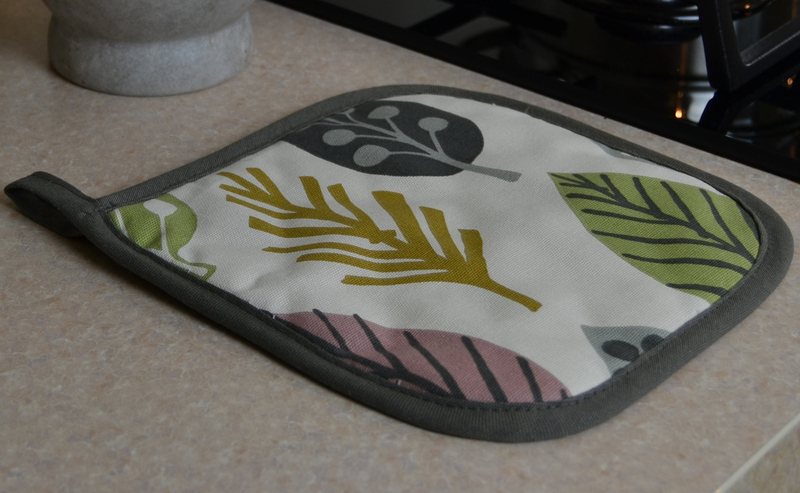 Insulated square trivets for hot plates and dishes and to protect your working surfaces. 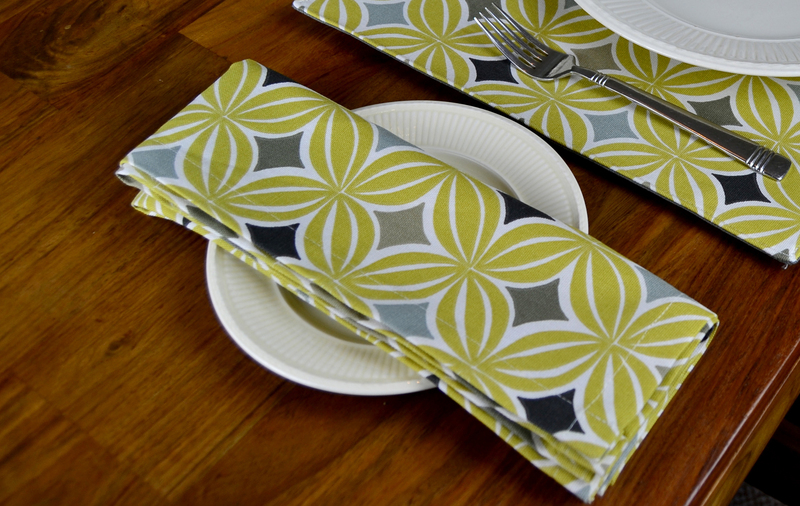 Can also be used as decorative table mats. Useful kitchen storage organisers for keeping your plastic or reusable shopping bags in and can also be used anywhere around the home. Double oven gloves for handling larger hot items, when you want to use both hands. Fits all sizes, from adults to children.